Gifting a bar of chocolate is the best way to show your love for your special ones. Chocolates are known as the symbol of love. So, express your feelings by offering this fantastic delight to your dear ones on any special occasions. Winni offers a delicious Classic Original Milk Chocolate Coated Biscuit that can make your loved ones happy and addicted to it. A bite of it will leave them wanting more and more. It can also be a perfect gift for the Christmas Eve or any other special day. 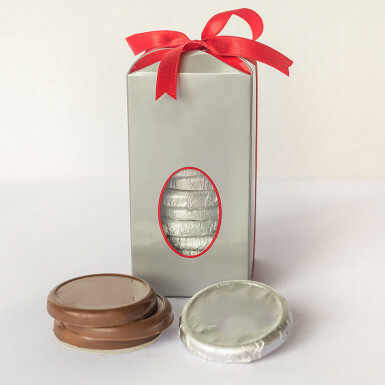 All you need to visit our website Winni.in and place your order for this Classic Original Milk Chocolate Coated Biscuit.